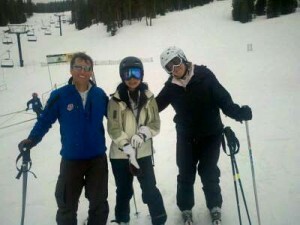 Many skiers like to learn with teammates or alongside people of similar ability. 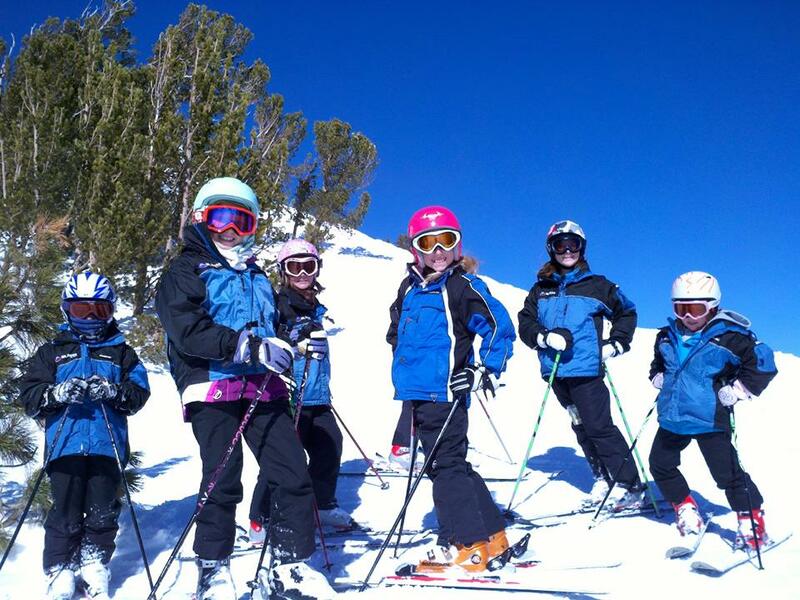 Our group training sessions are a great way to make new mountain buddies of the same level and abilities. The more you practice, the better you’ll get and with your friends and family alongside you…no one pushes you harder than your family and friends…you’ll have a blast in our group sessions. We encourage and recommend that teams train as a group. Group training sessions for race teams include the fitness training circuit and even start gate practice. These are more intense and focus on ski racing techniques, inclination, angulation and proper balance. Whether your group needs to perform better at steeps or downhill racing or needs mogul training, we will tailor your workout to meet your team’s mountain goals. Group training is the best way to push each other. Snow Biste’s ability to get skiers on the mountain quicker is due in large part to how we implement our training. Traditional ski lessons entail you following the teacher down the mountain as you try to keep up and vie for their attention. You’ll descend the Snow Biste in a controlled environment in front of an instructor. This allows focus on details of posture, balance and kinesthetics. We then introduce instantaneous mid-course corrections without the need to catch the next chair lift up. Snow Biste gets skiers on the mountain faster than other indoor skiing machines because it is built with new slope ski technology. This high friction track builds your muscles, and endurance while building your fine motor skills faster. Once your first group session is over we’re confident that you will be successfully descending Mt. Snow Biste. 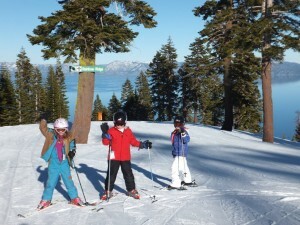 Kids Conquer The Highest Mountains! Once you’re first group session is over we’re confident that you will be successfully descending Mt. Snow Biste. Group training sessions have a fitness training circuit associated with them to help develop ski muscle, strengthen the overall body, and build endurance. You’ll work directly with Sierra Strength & Speed trainers. While he’s working on your skiing technique the fitness trainer makes sure that you are using proper technique in your fitness routines.